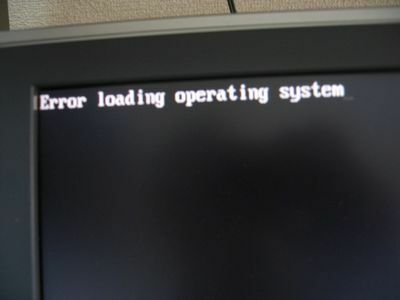 A computer commonly displays Windows Update error 80072ee7 when checking for Operating System (OS) updates or while trying to update Windows Live Messenger. This error is commonly displayed during the OS update because a static IP address for the Windows Update service is added to the computer’s Hosts file that needs to be changed or removed for the service to be operational again. Some third-party programs and add-on applications that add static address entries to the file cause this problem. This can prevent the computer from connecting to the appropriate Windows Update Server, thereby displaying error 80072ee7. Step 2 – Double-click the computer’s primary hard drive where the OS is installed (normally the “C” drive). Step 3 – Open the “Windows” folder on the local drive and then double-click the “System32” folder. Step 4 – Open the “Drivers” folder and then double-click the “etc” sub-folder. Step 5 – Right click the “hosts” file, choose “Open,” then choose the “Notepad” application. Step 6 – View the information contained in the hosts file. If the #sign is not beside each Windows Update IP address in the file, remove the entry from the file by deleting the entire line of text associated with the data. Save the file after editing is complete. 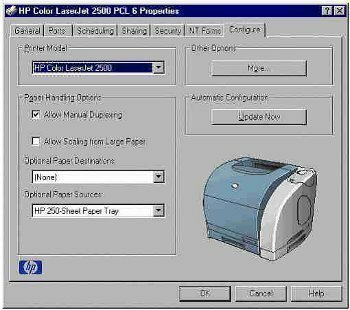 Step 7 – Click “Save” and then run Windows Update again to complete fixing error 80072ee7. Step 8 – If the computer continues to display error 80072ee7, open the anti-virus program on the computer by double-clicking the program icon on the computer’s desktop. Select “Disable” or “Off” in the program’s configuration panel and run Live Update again to complete fixing the error. Long Path Tool help me a lot when i have an issue like file deleting or renaming the file. 323 queries in 0.558 seconds.